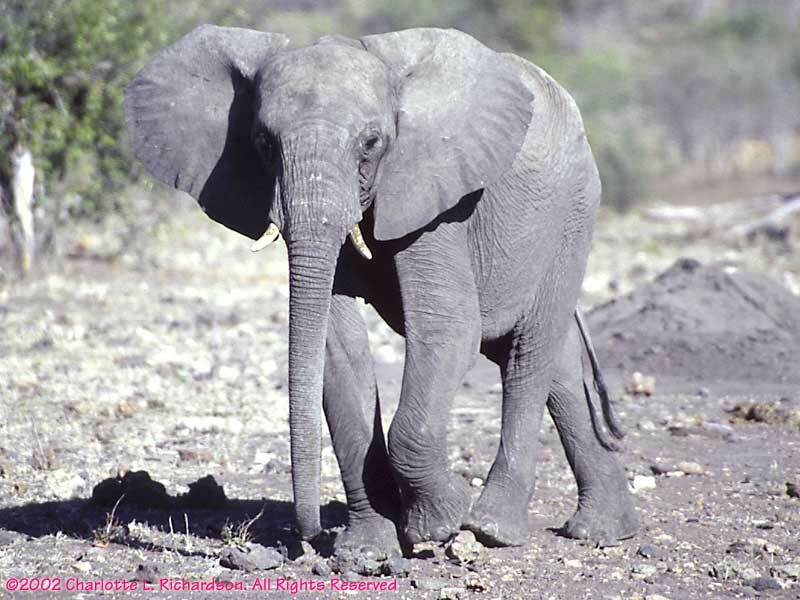 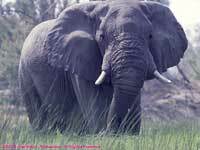 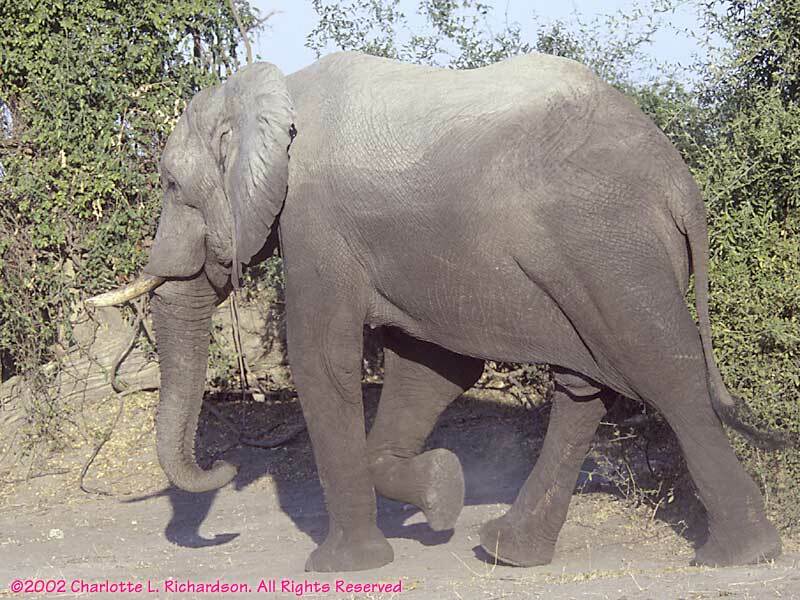 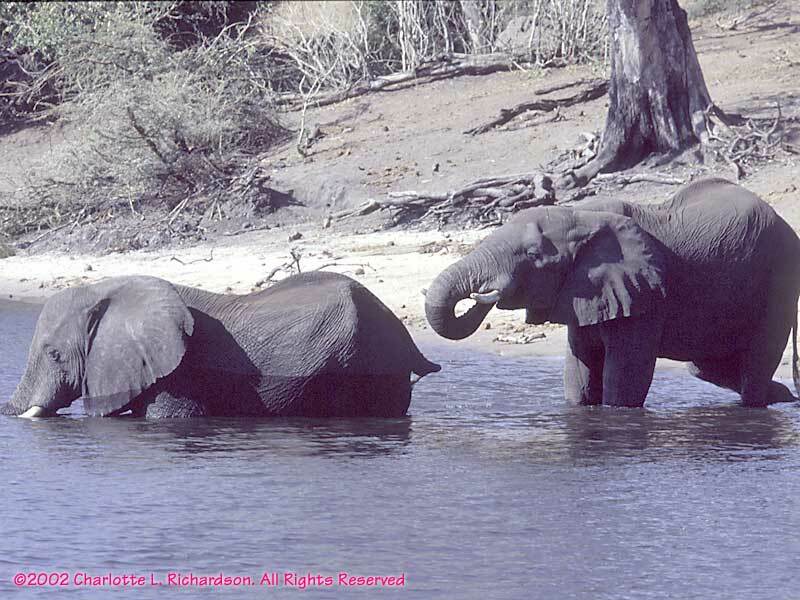 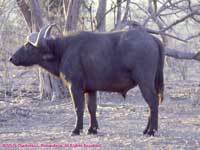 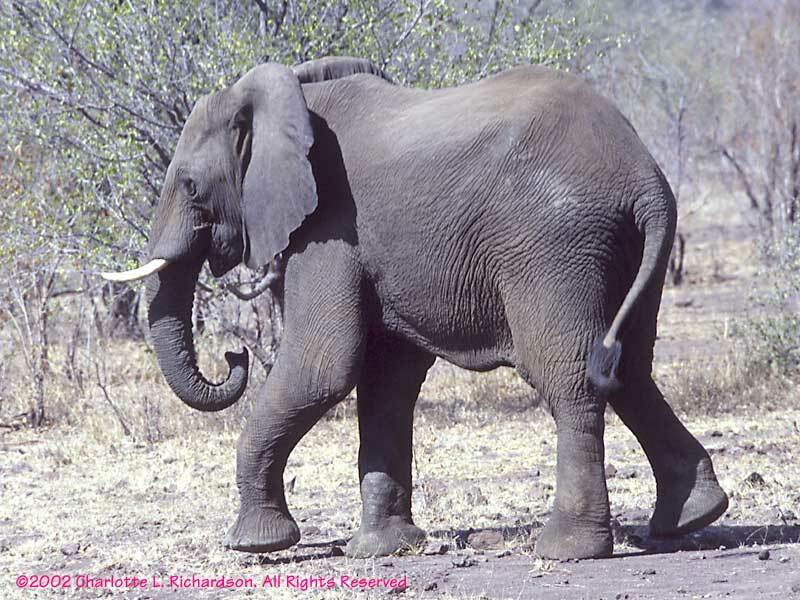 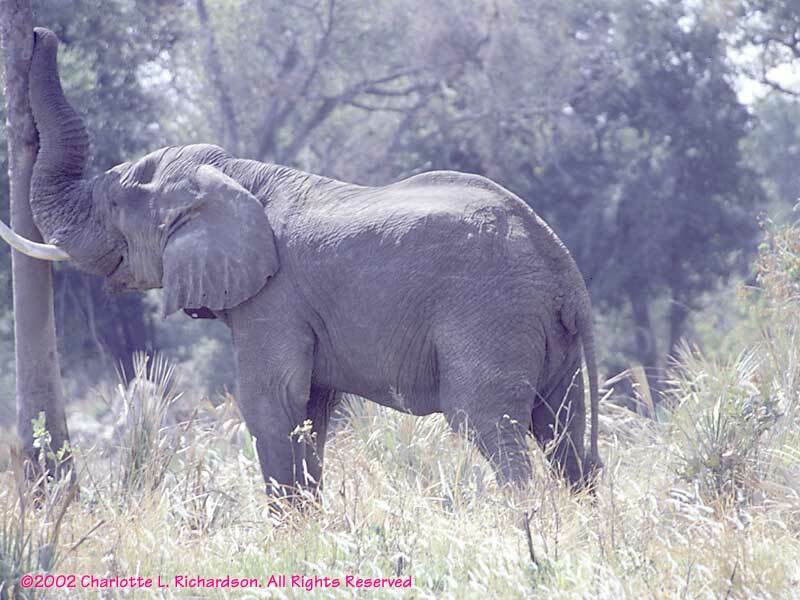 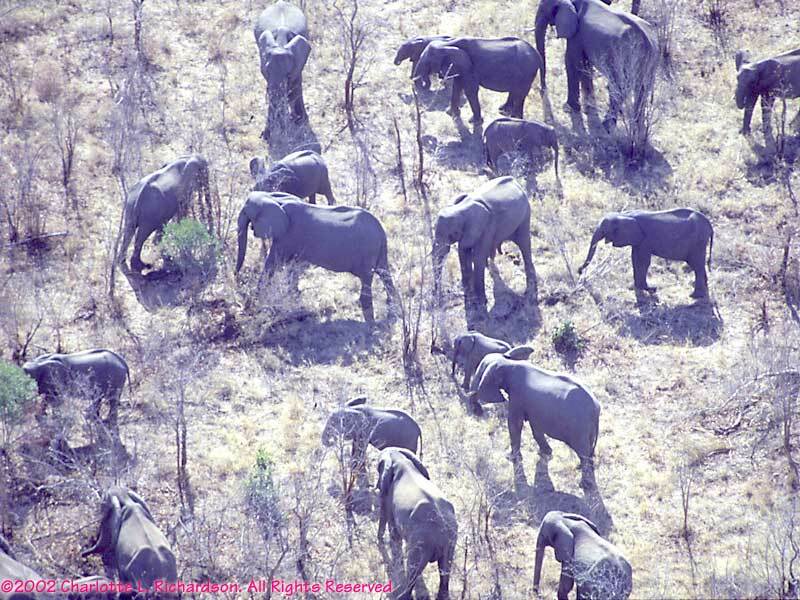 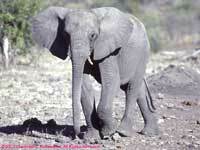 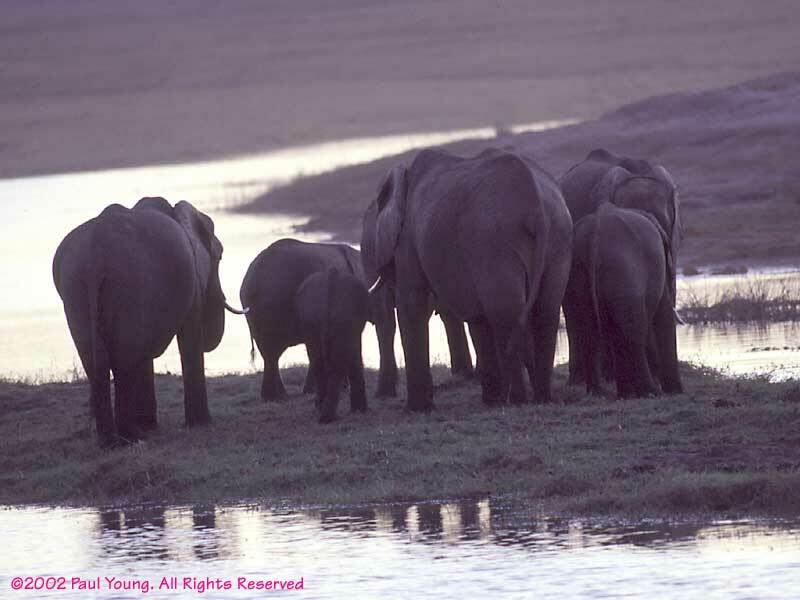 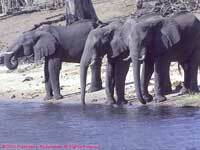 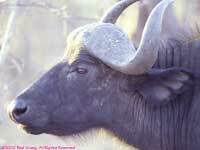 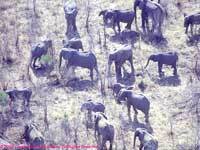 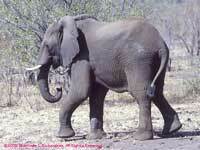 Elephants are very numerous in Botswana, especially in Chobe. 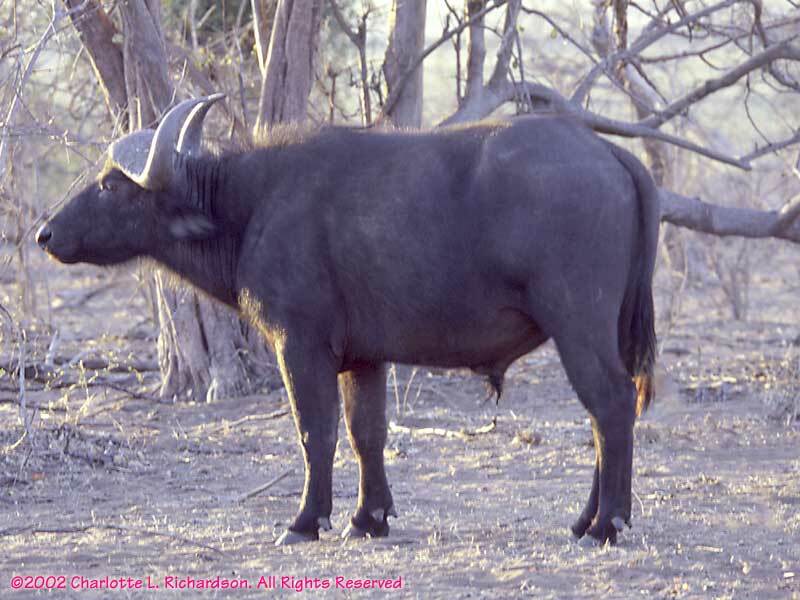 In the Okavango, we watched elephants shake palmnut trees to drop the ripe fruits. 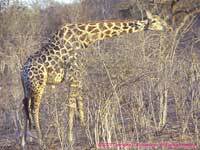 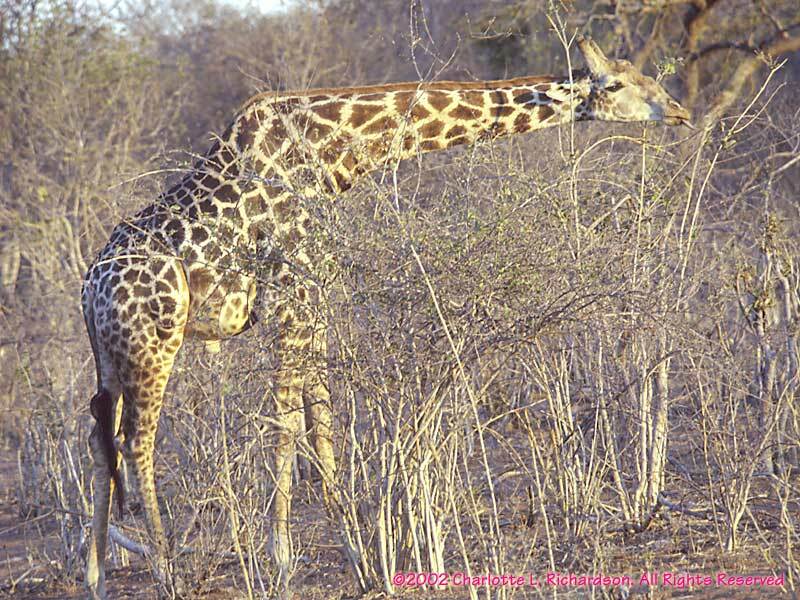 The terrain in much of Botswana is not suited to giraffes, but there are a few. 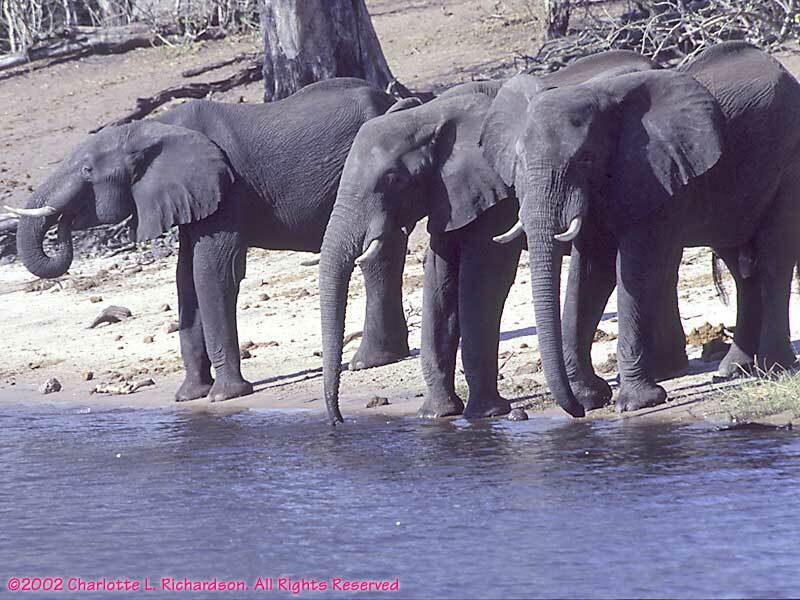 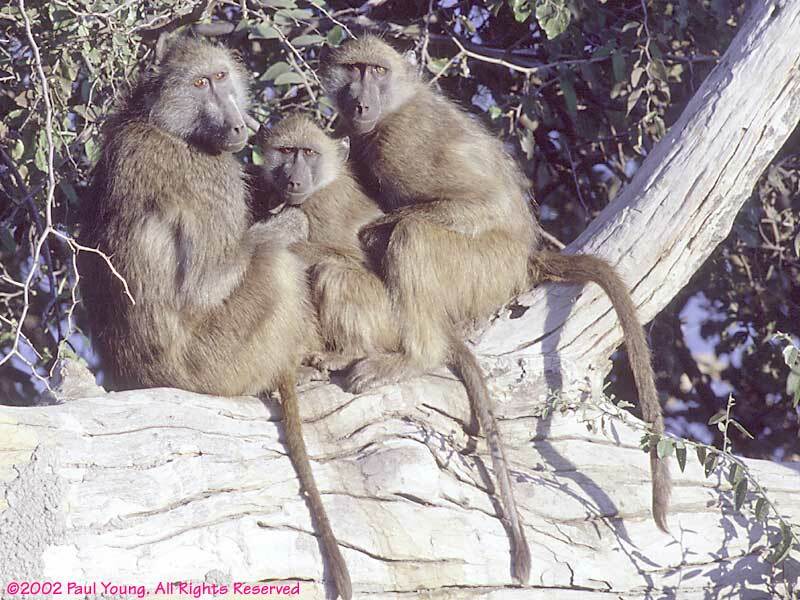 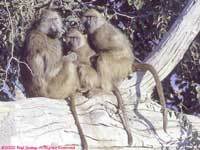 This family is part of a troop who retired to the same trees at the bank of the Chobe River each night to sleep. 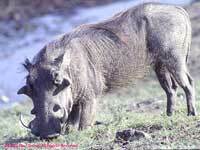 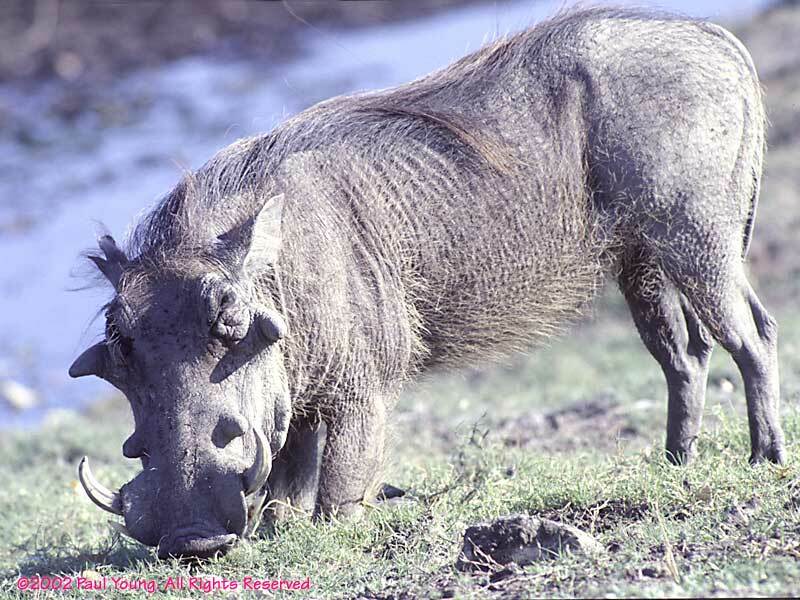 This male warthog kneels down to root in the river bank. 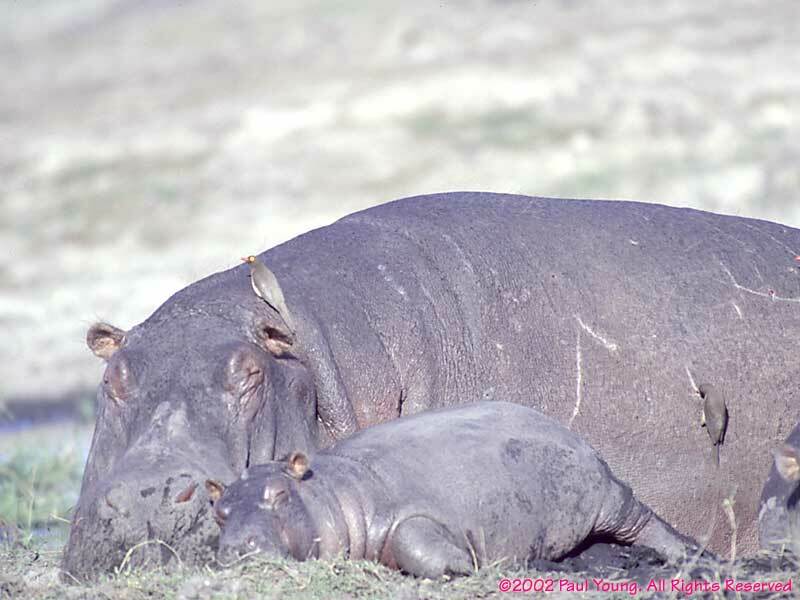 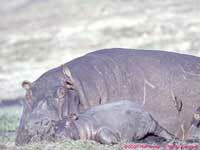 The tiny hippo calf stayed close to its mother on the banks of the Chobe River. 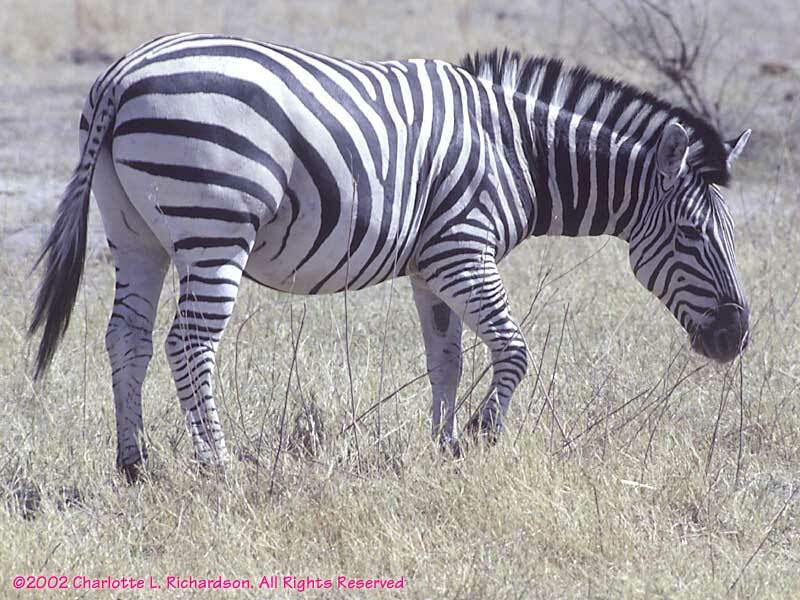 We were able to approach zebras in the Okavango on foot or in dugout canoes.